Parisian native and Estée Lauder Global Beauty Director Violette oozes that effortless It-girl thing from every pore. She began painting and studying art at the age of 3 and later fell in love with makeup's artistic element—seeing every woman as a muse. "Even when I put creative makeup on a woman, it has to be because she's a source of inspiration. She never disappears behind it; she's celebrated," Violette explains. It's that thought process that has had Byrdie editors following her every move for months. Her Instagram, her makeup style, and her willingness to experiment are basically our morning mantra. Rather than teaching women how to improve upon themselves, Violette aims to "forget traditional beauty codes" and encourages women to celebrate their femininity, enjoying the rituals, habits, and quiet moments of self-care that are an inherent aspect of beauty. As such, she launched a YouTube channel where she shares French-girl beauty musings to help us all connect with our own je ne sais quoi (hey, it's a cliché for a reason, non?). "French-girl beauty" is one of the most searched terms, after all. The thing is you certainly don't have to be a French makeup artist to pull it off—you don't even need to have access to French products. Below, Violette reveals the American products she uses and how she applies each one. "I am obsessed with anything 'recovery.' I use the ampoules as skincare but also with my makeup because they create the perfect base." 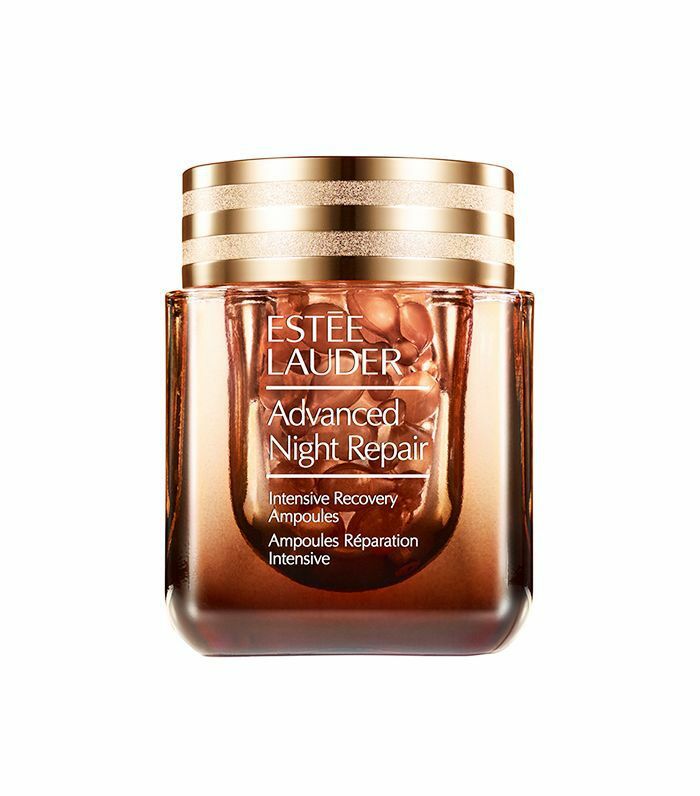 "After applying my ampoules, I apply concealer under my eyes, around my lips, under my nose, and then blend out to my cheeks. The ampoules underneath help to diffuse the concealer so it doesn't look like I'm wearing any makeup. It just makes my skin look smooth and plump. 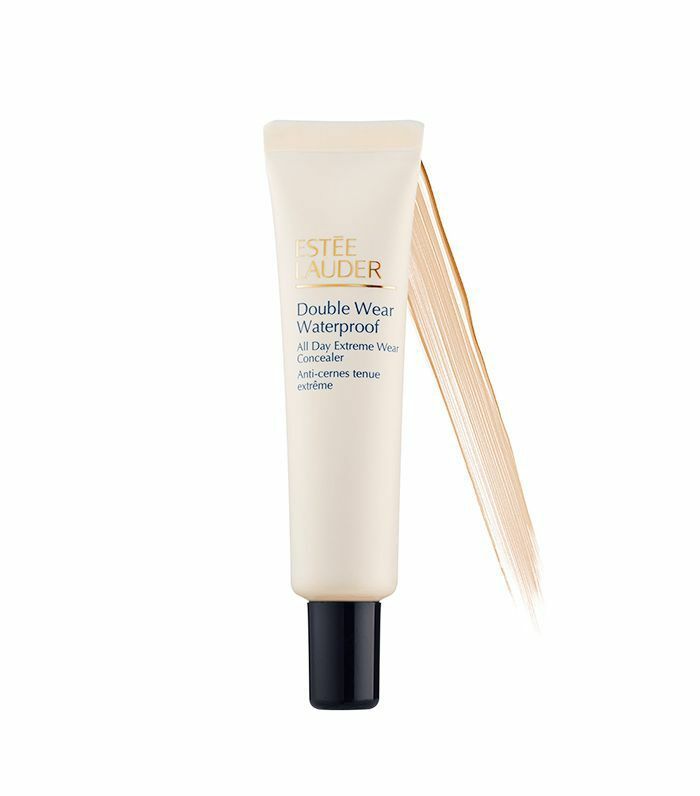 Then I'll apply a little bit more of the liquid from the ampoule on top for a dewy finish." "French girls like one product that does everything." "I use jumbo eye pencils in any kind of cocoa, bronze, or copper shade. 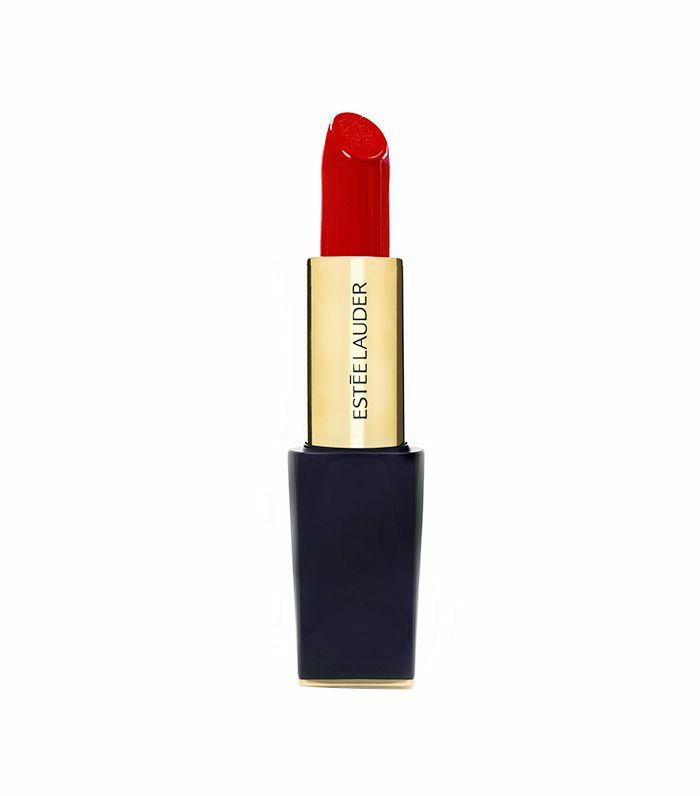 French girls like one product that does everything. 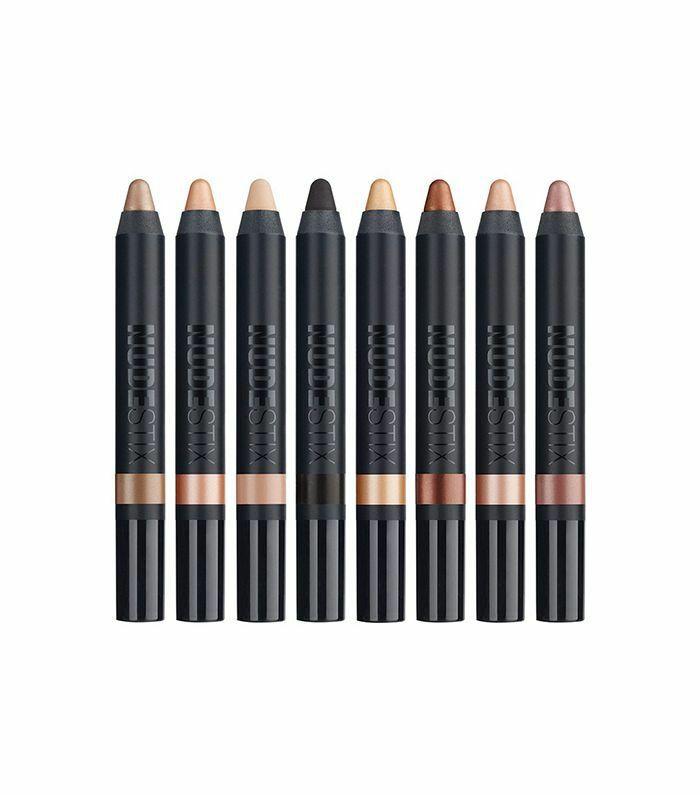 I use these as a liner, to create a smoky eye, and to add definition along my lash line." "I use blush as eye shadow. French women never care if a product is only supposed to be used on a certain part of the face. 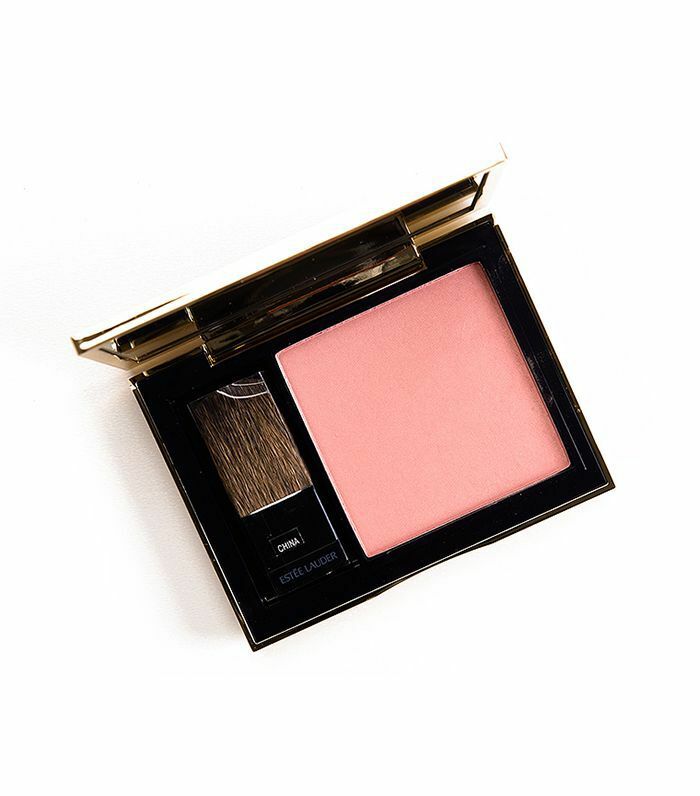 I love to use powdery blush on my eyes, and I love this coral shade." "You never really see that I'm wearing glitter, but when I blink, there's a little highlight." "I apply it on my lips and then kiss my hand and rub it onto my cheeks as blush." "I use this to create an optical illusion on my eyes, just taking a little bit and applying it as a highlight. 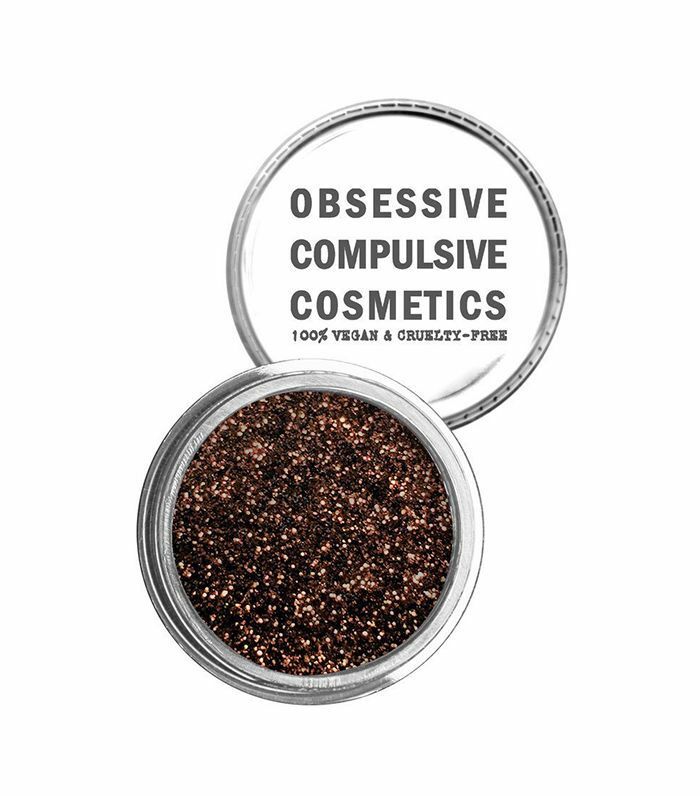 I'll start with metallic brown eye shadow on my lids, then take a tiny bit of glitter in the same color tone and press it along the lash line of the top eyelid. This way, you never really see that I'm wearing glitter, but when I blink, there's a little highlight." FYI: I lived like a French girl for seven days, and it changed my skin.